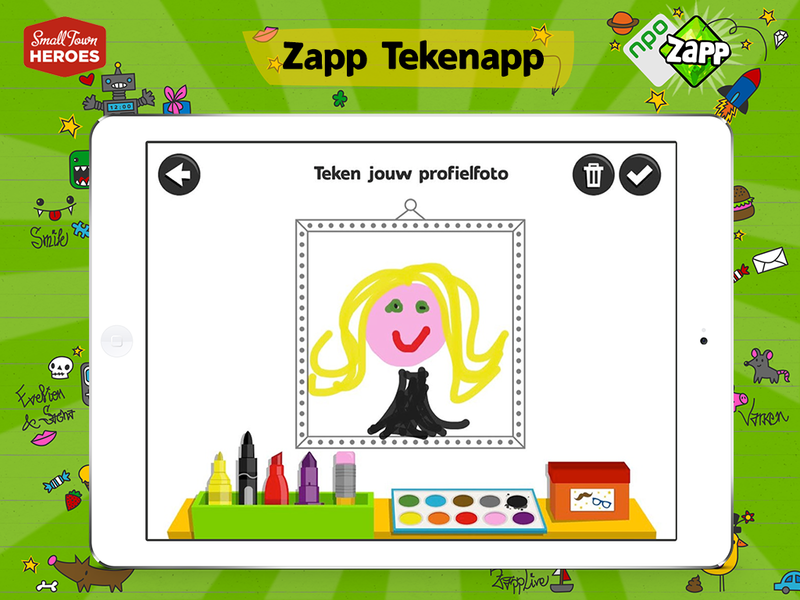 DescriptionThis app is a drawing app for kids built for a Dutch TV show. 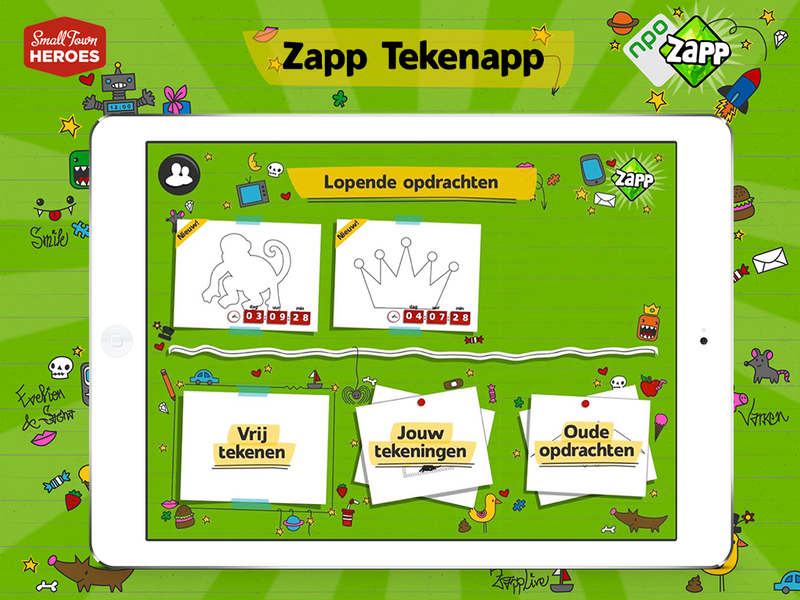 During the show kids get assignments and they can send them in during the Live Show. 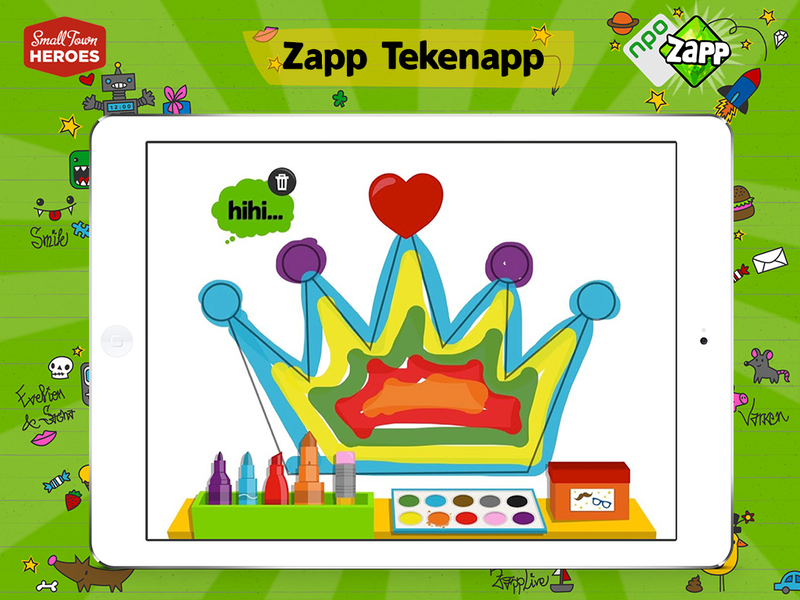 In the TV show the kid's drawings are shown live.